These are just a few words we use to describe our company, our people and our commitment to build homes that move you. We promise to be right there with you every step of the way in creating a place you'll absolutely love and will be proud to call "home." 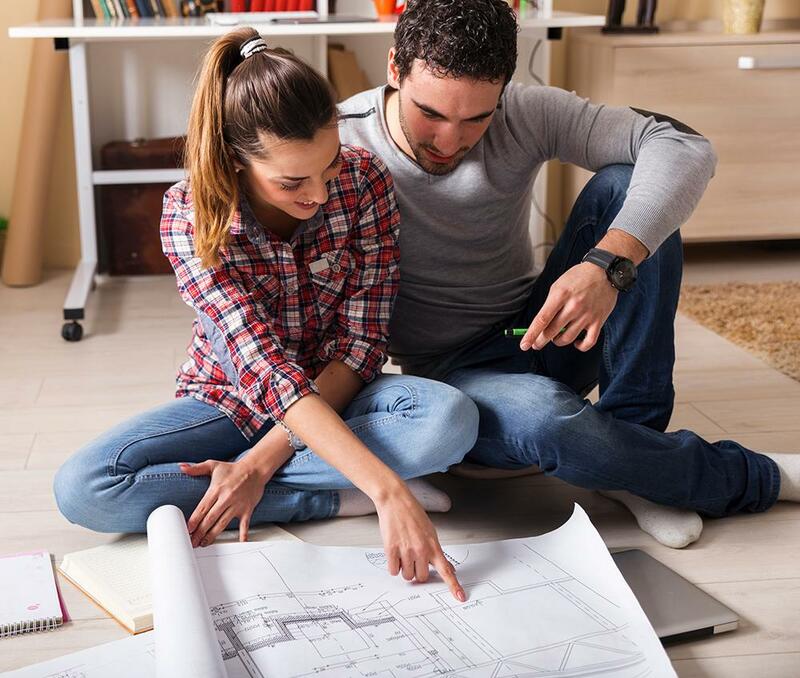 Whether it's choosing the floor plan, features, or options, we'll help keep the stress out. That's why we've assembled an experienced and knowledgeable team to help guide you in making the selections that will make your house truly your home. With more than 80 years of combined experience in the field, you can rest assured that we know what we are doing. Just ask some of our current homeowners. We are proud that many of our customers come to us through referrals from families who already live in a Royal Oaks home. When your homeowners have that kind of confidence in you, it's the best compliment of all. We are not just passionate about building excellent homes - we also want to give back to those who have given so much for us and our country. In 2008, we joined forces with the Triangle Real Estate and Construction Veterans and the Home Builders Association of Raleigh/Wake County to form Operation: Coming Home; a project that builds and donates a home to a veteran that was wounded while serving in Iraq or Afghanistan. We have built multiple homes for the project and hope to be involved for years to come. Let us show you the possibilities. Our goal isn't only to exceed your expectations - it's to truly move you.